When joining a fraternity you are joining a family. This is definitely the case with Mu Beta Psi. Every Brother of our co-ed fraternity is apart of a family that has existed at Michigan Tech for almost 50 years. And once you’re a Brother, you’re always a Brother. We are a national fraternity with chapters along the east coast and even in the Upper Peninsula! The best way to meet the Brothers of Mu Beta Psi is to come to a rush! A rush is an event that we host with the sole purpose of meeting new people. We welcome everybody that comes to meet us. Our Brothers are all around campus. Look for our letters on our shirts. If you want to ask a question, stop us! We are always happy to talk about our fraternity. As musicians, we are members of the Huskies Pep Band, Keweenaw Symphony Orchestra, Concert Choir, Jazz Bands, and Superior Wind Symphony. 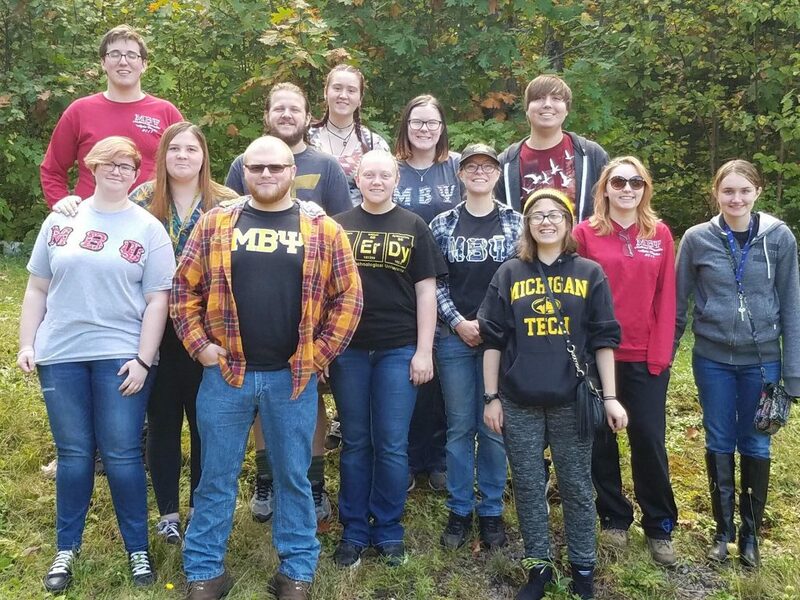 If you would like more information about joining Mu Beta Psi, please contact Alex Pippenger or Bradley Kimball, our new member educators, with our contact page.